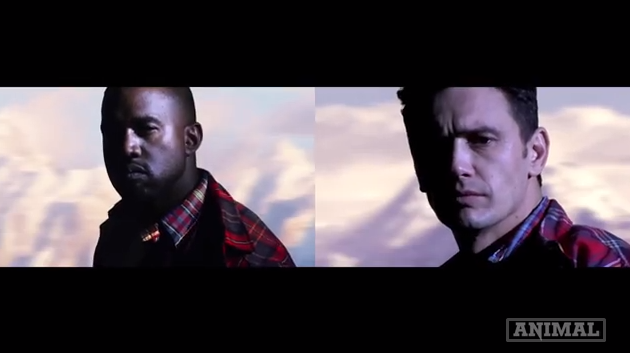 I didn’t know musicians still make music videos but I’m glad Kanye did because now we get this gem from the Franco/Rogen camp. Nailed it. I know auditions are totally raw and it’s not really fair to judge after 9 seasons of amazing TV–but these auditions sucked more than working on a Sunday during the NFL season. The only person I think might have been interesting to see is Eric Stonestreet replace Kevin. And even with that said I think Kevin nailed his role. Imagine the guy from Harold and Kumar playing Michael? Disaster averted.